Get 30% OFF All Orders Today! Use Code TAKE30. 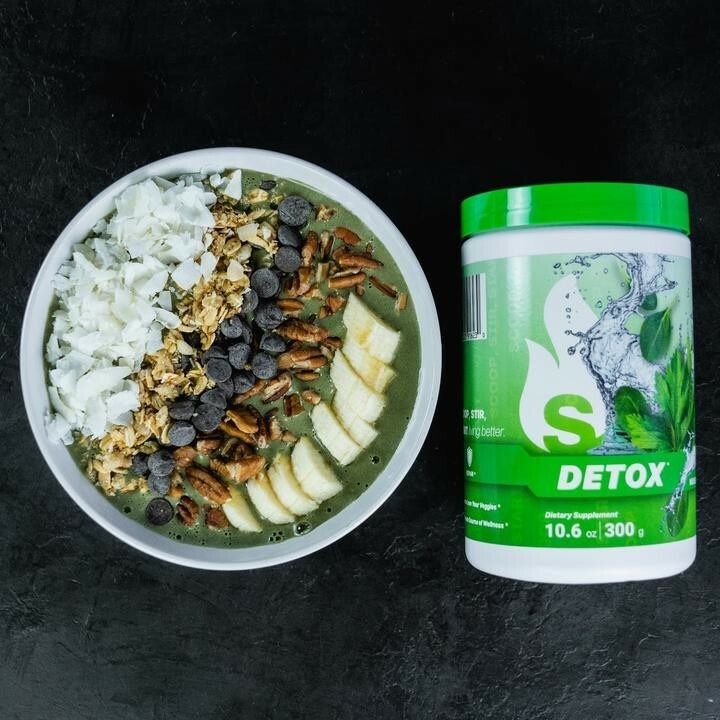 Our nutrient-dense formula offers a convenient and delicious way to flood the body with vitalizing nutrients while simultaneously detoxifying and energizing you. Do you find it difficult to consume large amounts of leafy green vegetables? Are you constantly low on energy? Constantly dealing with symptoms of seasonal allergies, digestive issues, elevated blood pressure, arthritis, or other health problems? 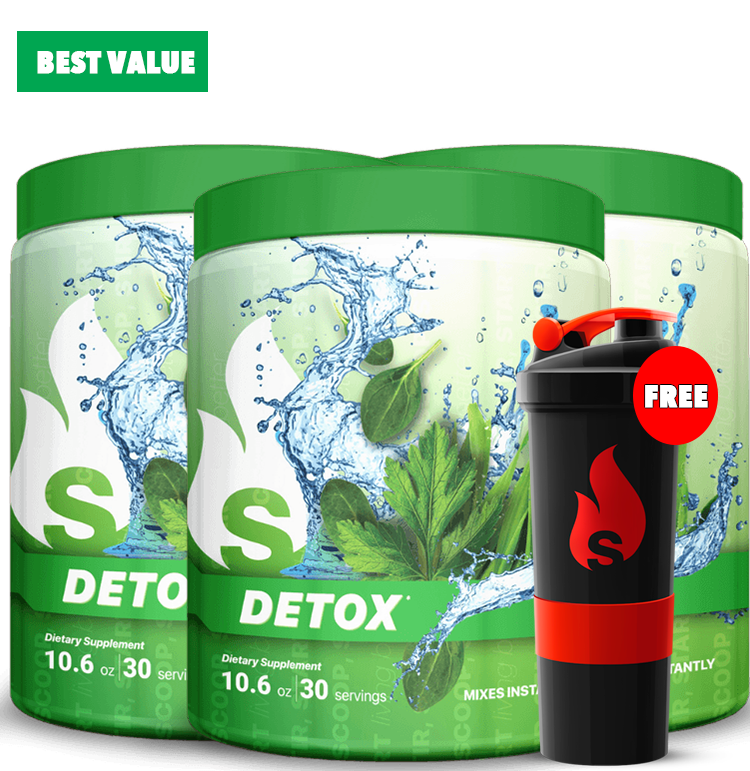 ShedFat Detox is the solution for you. 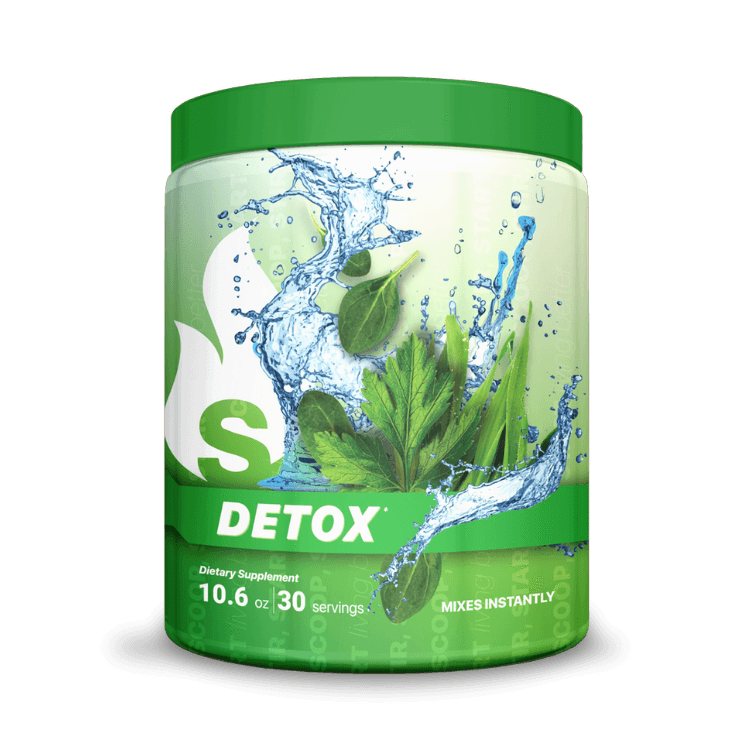 Detox contains a greens blend that is loaded with a wide variety of vitamins, minerals, and phytonutrients. The energy blend also offers antifungal, antiviral, and antibacterial properties, which can assist in strengthening the immune system and reducing inflammation throughout the body. 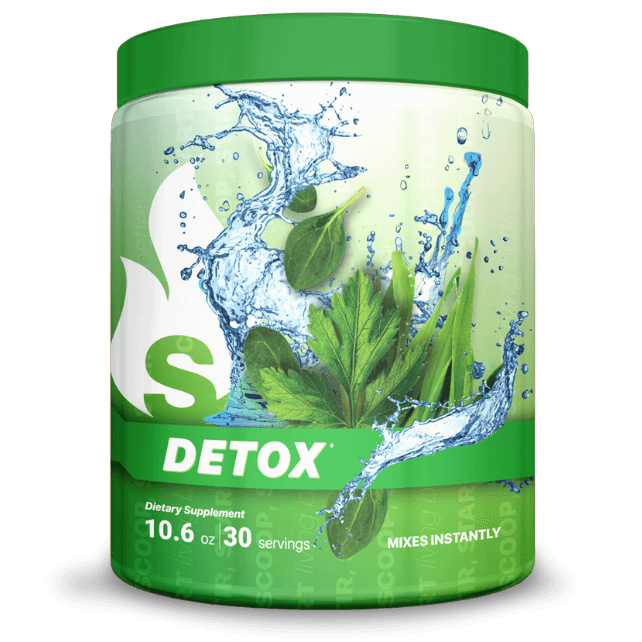 The combination of detox, alkalinity, enzyme and probiotic blends contained in our formula help restore balance and efficient functioning to the entire body. 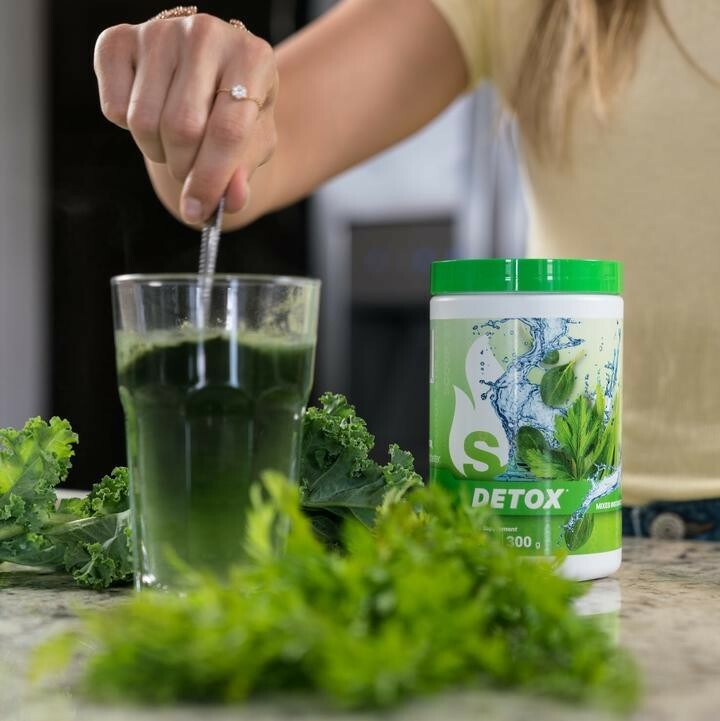 Greens Blend: This component of our formula is meant to provide your body with the vitamins, minerals, and phytonutrients that are essential for optimal health. 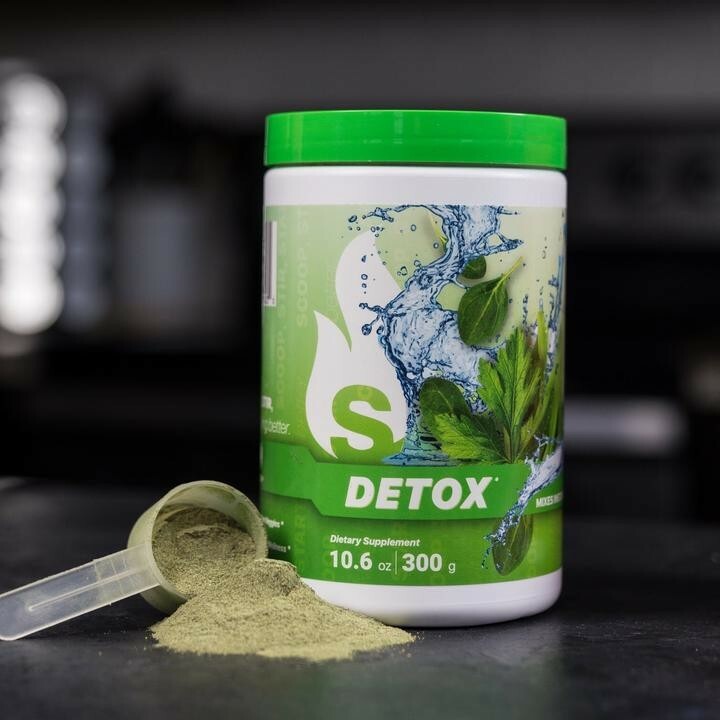 Detox Blend: The ingredients that we have incorporated into our detox blend support enhanced recovery by boosting immune function and improving metabolic function. Alkalinity Blend, Probiotics Blend, Enzyme Blend: This potent combination is meant to improve gut health, digestive health and decrease systemic inflammation. 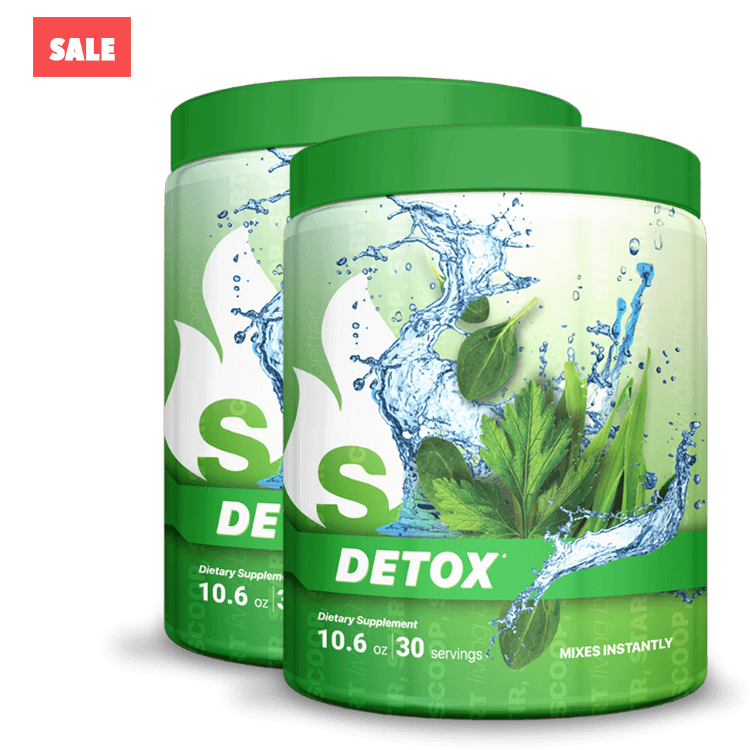 Energy Blend: This mixture of superfoods is meant to provide you with a natural boost in physical and mental capacity. © 2019 ShedFat. All rights reserved.